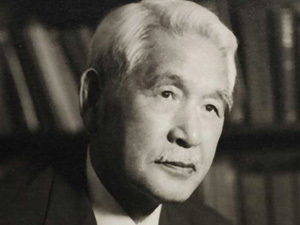 Ryusaku Tsunoda (1877-1964), known as one of the founders of Japanese studies in the United States, taught at Columbia University, a global leader in the field of Japanese studies today. As Tsunoda’s alma mater, Waseda University has developed deep ties with Columbia University over the years. Spearheading the notion of Global Japanese Studies, the two universities have recently collaborated in holding international symposiums on Japanese literature, and in jointly publishing bilingual collections of essays: Waka Opening Up to the World (Bensei shuppan, 2012) and Censorship, Media, and Literary Culture in Japan (Shin’yōsha, 2012). In 2008, Waseda University’s Graduate School of Letters, Arts, and Sciences (LAS) established a Double-Degree Program with Columbia University’s Department of East Asian Languages and Cultures (EALAC). The graduates of the program are beginning to thrive on the world stage, conducting cutting–edge research. The new phase of the Global Japanese Studies program will evolve with three institutions as its base: LAS at Waseda University; EALAC at Columbia University; and the Department of Asian Languages and Cultures (ALC) at UCLA, with which both LAS and EALAC have partnerships. The program will expand its scope from literature to various other fields in the coming years, and will develop global-standard models of research and education on a worldwide scale. The Global Japanese Studies Project aims to reexamine Japanese culture from a genuinely global perspective by developing institutional hubs for an international scholarly network on Japanese Studies. 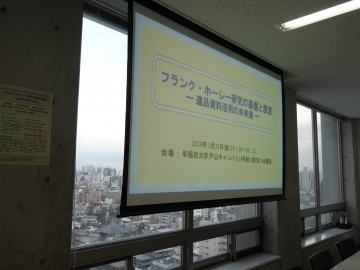 The project will incorporate top-level research methods developed abroad, and actively disseminate scholarly knowledge cultivated at Waseda University to the wider world. To this end, the project has welcomed Professor Haruo Shirane and Professor Tomi Suzuki of Columbia University and Professor Michael Emmerich of UCLA as advisors through the newly established visiting professor system. 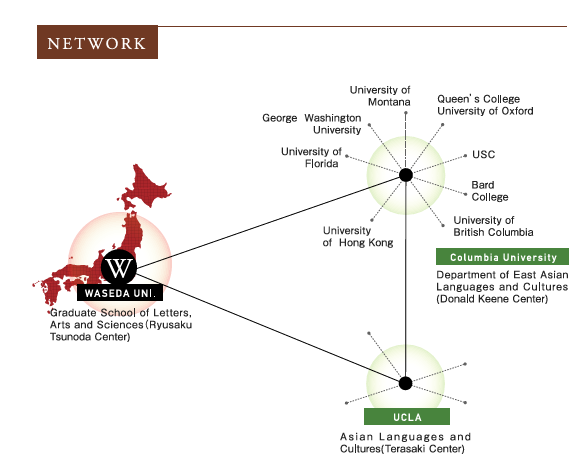 In January 2015, the Tsunoda Ryusaku Center of Japanese Culture was established as the central base of an international scholarly network on Japanese Studies, with three universities as the main hub institutions: Waseda University, Columbia University, and UCLA. 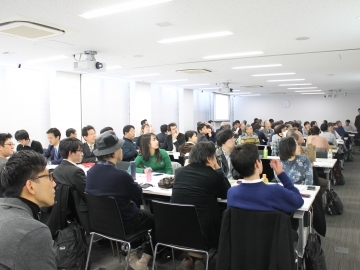 This network will promote exchange and the dissemination of scholarly knowledge on Japanese Studies in the humanities, encourage collaborative projects between scholars at Waseda University and prominent researchers abroad, and foster future scholars of Japanese Studies who can thrive on the global stage. 1. Provide opportunities for scholars and students in Japan to engage with English-based scholarship on Japanese Studies, so that they can help foster lasting interest in and commitment to Japanese Studies among scholars abroad, and share their knowledge and research methods with the wider world. 2. 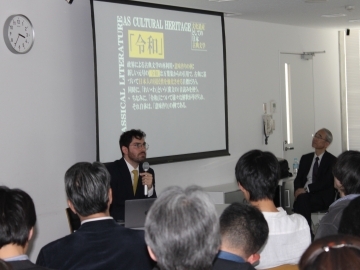 Establish a global center for research and education on Japanese Studies, combining diverse perspectives and approaches developed in Japan and around the world. 3. Promote collaborative research to present to the wider world scholarly knowledge and methodologies for Japanese Studies cultivated in Japan, and to incorporate insights and research methods for the humanities developed abroad. 4. Implement postgraduate education in Japanese Studies that meets rigorous international standards, while also establishing an English-based undergraduate Japanese Studies program. 5. Promote the development of a global standard model of Japanese Studies on a worldwide scale through collaboration between Columbia University, UCLA, and Waseda University as the main hub institutions, while expanding the scope from literature to various other fields over time. 6. Establish a collaborative research network of the highest standard connecting prominent scholars around the world, and develop the World Academia Alliance in Japanese Studies (WAAJS) as the base of a “multi-directional migratory system of knowledge” that will allow leading researchers to circulate among partner institutions. 7. Reexamine Japanese culture and literature through global perspectives and innovative approaches, present research outcomes to the wider world in English, and foster future generations of Japanese Studies scholars who can thrive on the global stage.